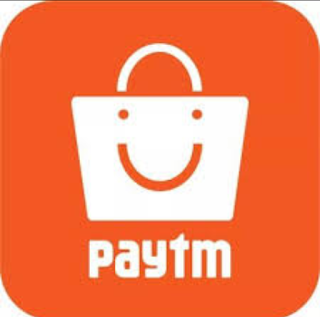 PayTM Mall , The Sub Site Of Paytm is Giving Away Flat Rs.100 Cashback On Rs.100 Airtel Mobile Recharge. This Offer is Valid For 1st PayTM Mall Transaction Only. How To Get Free Rs.100 Recharge From PayTM Mall ? 6. Complete The Recharge and You Will Get Cashback instantly in Your PayTM wallet.